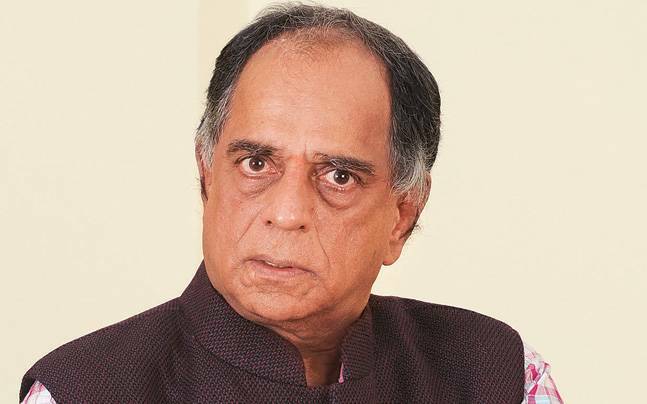 Central Board of Film Certification (CBFC) chairman Pahlaj Nihalani, who is known for being too “Sanskari” may get fired by the Ministry of Information and Broadcasting, according to the government sources. Pahlaj Nihalani who took over the office as CBFC chief on January 19, 2015, has been at the centre of several controversies. According to the Times Of India, on July 28, there will be an official meeting of CBFC members in Thiruvananthapuram. As per the sources representing Ministry of information and broadcasting, indicates that Pahlaj may lose his job or be replaced at that meeting. Filmmaker Prakash Jha, TV producer actor Chandraprakash Diwedi and Madhur Bhandarkar are the top contenders for the post. Pahlaj Nihalani considers PM Narendra Modi as his action hero and also he is a big supporter of Bharatiya Janta Party(BJP). Nihalani even supports or wants to establish a policy according to which there should be a complete censorship on actress Sunny Leone.